We are different, and proud to be so. Leicester's first and best boutique hairdressing salon which boasts a truly unique pamper experience. 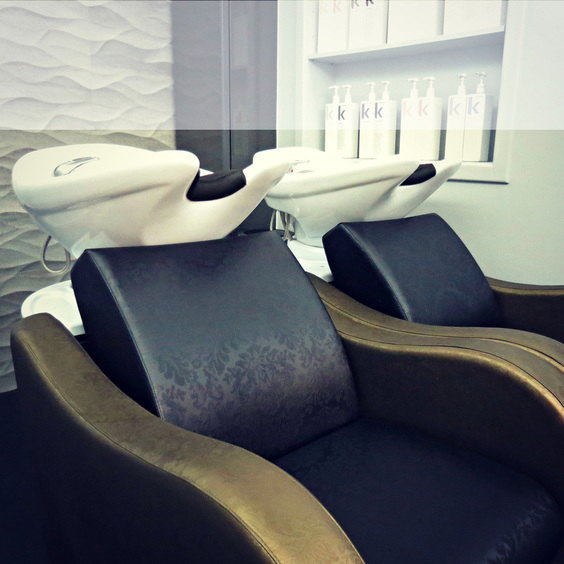 We have created a warm and inviting salon where nothing is too much trouble. Hairdressing is not just about getting your haircut and it certainly shouldn't be a chore. Clients are offered homemade chocolate brownies and a complimentary menu of refreshments including indulgent hot chocolates, and food prepared by award-winning restaurant North Bar and Kitchen. 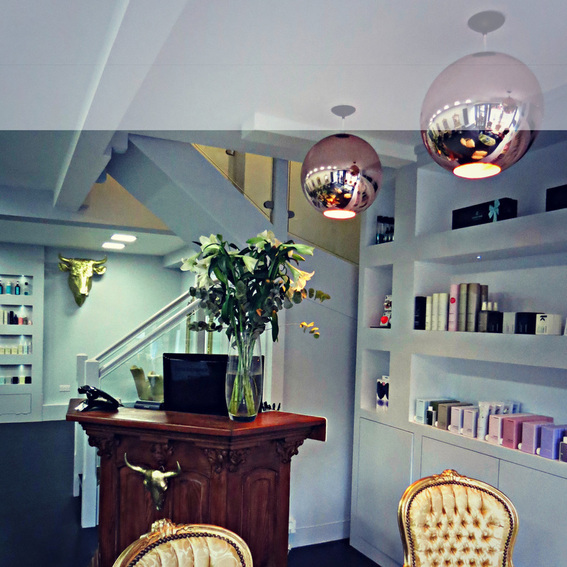 ​We know visiting some hairdressers can be a hairy experience, that is why all Malcolm Murphy Hair stylists will listen to you, ask questions and understand all your needs. We take the time, every time, allotting an hour for every cut and blow-dry to make sure that you are totally happy with the finished look. Malcolm Murphy Hair is a celebrity favourite and regularly featured in top industry magazines. We strive to give every client the red-carpet treatment. We value your time with us and will ensure you leave feeling fabulous. With a team of hair stylists that regularly achieve national acclaim in the hairdressing industry, you know you are in safe hands. Stylists at Malcolm Murphy Hair have won prestigious awards including 'Young Creative Talent' at the Clynol Creative Awards and in 2016 we won ‘Best Salon Team’ at the Creative Head Most Wanted Awards. Malcolm Murphy Hair is also the highest rated hair and beauty establishment in Leicestershire according to Google. To top this all off we were also the winner of 'Best Local Salon' at the Creative Head Most Wanted Awards 2014 and voted 'Best Regional Salon' at the Hair Awards 2017. Malcolm Murphy Hair was founded in 2011 by Malcolm Murphy and Joe Causier. During the first two years in the initial premises we quickly developed a small yet elite team of hair stylists. To keep up with the expanding team and growing demand we moved premises to 54 Hinckley Road. Seven years and thirty-five award wins and nominations later we are still striving for the very best in hair and customer care. What hasn't changed over the years is the warm and friendly atmosphere that we've had from day one. First and foremost we listen to you. 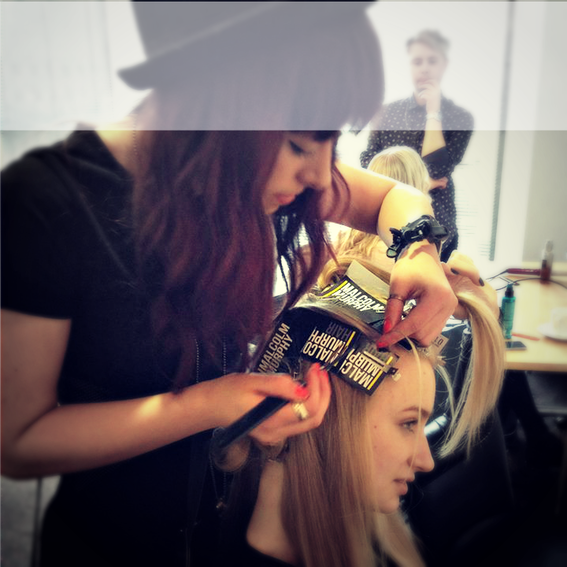 All our stylists are trained to the highest standard, some of our stylists also travel throughout Europe educating hairdressers on the latest trends and techniques. 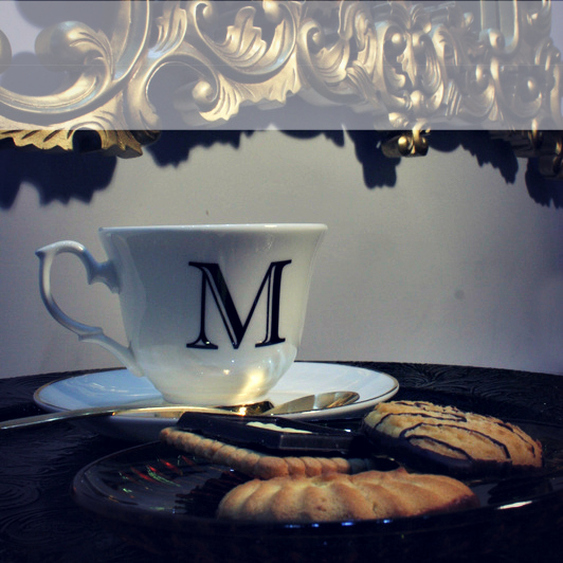 So you know that you are in safe hands at Malcolm Murphy Hair. We are always striving to deliver the best experience possible in an environment that is welcoming and friendly. Celebrity hair stylist Malcolm has a team of hair stylists that regularly achieve national acclaim in the hairdressing industry. From London Fashion Week to campaigns for major cosmetic companies, our stylists represent the very best in British hairdressing. We have also racked up over twenty-two national award wins and nominations. This is a car park with a Pay & Display Machine. Parking is £1.00 for 24 hours. Park for free for up to two hours for free.